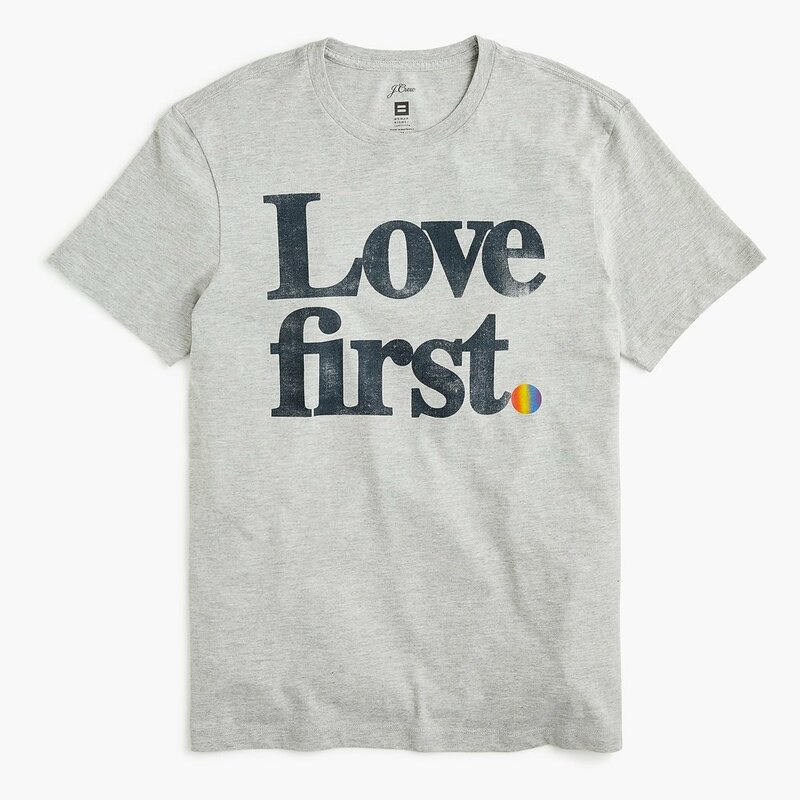 Since marriage equality passed in 2015, more and more companies are releasing Pride Collections each year. While it's incredible to see them show support for the LGBTQ+ Community, I find myself questioning which ones are using their influence to affect real change and which ones are just doing it to appear progressive and accepting to their customer base. 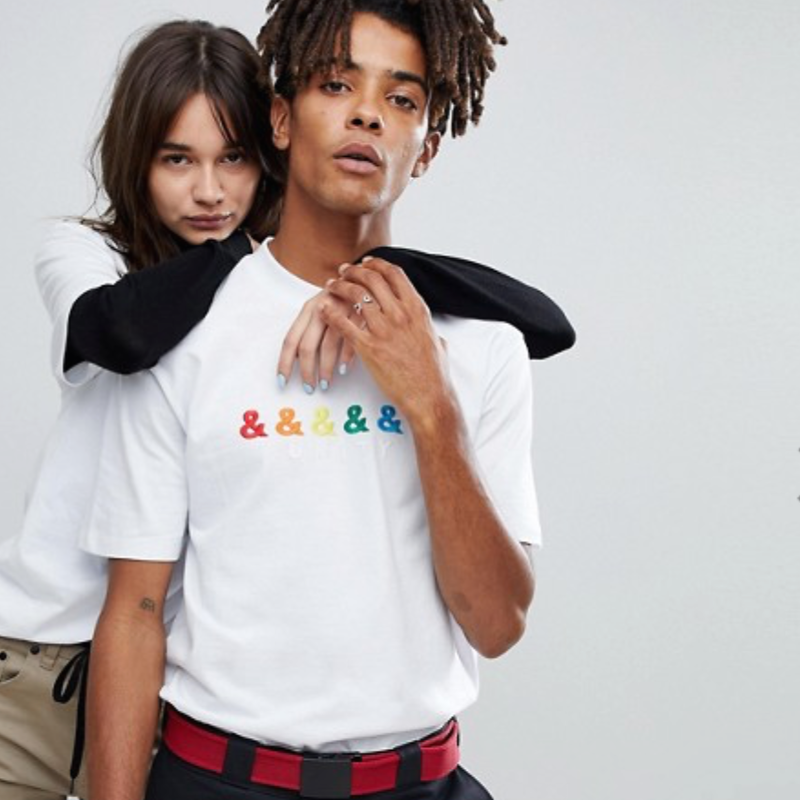 Is a rainbow tee their way of tapping into a new profit stream? Now, ordering an 'Equality' tee off a random site on the internet isn't the "wrong way to show Pride", because there isn't a wrong way, but I thought it would be great to highlight some brands that are going above and beyond by donating proceeds from their Pride Collections to LGBTQ+ organizations. 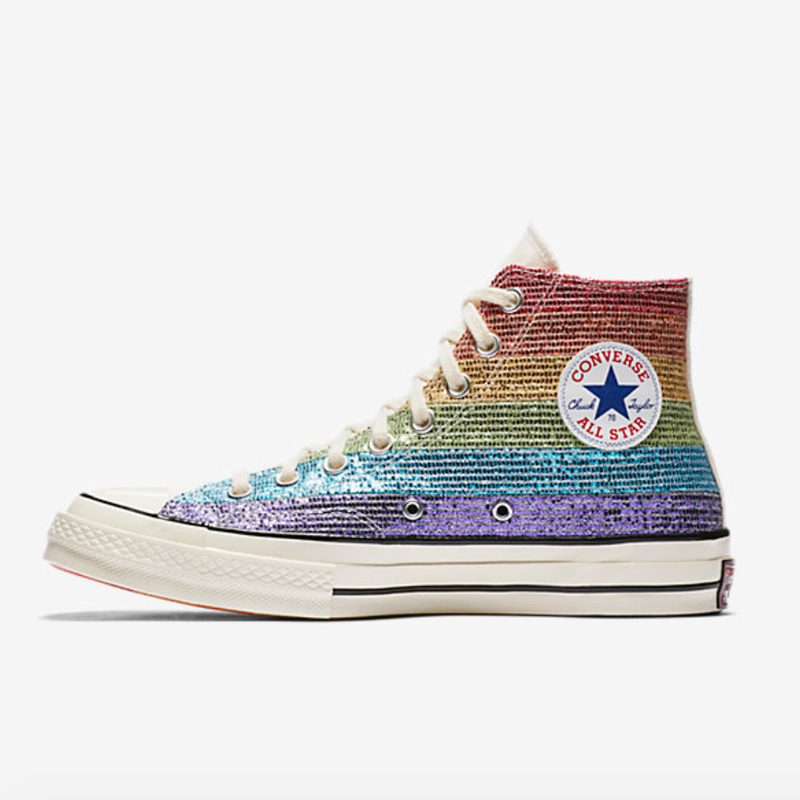 If you're shopping for something cute to wear to the Pride march (or any other occasion this year), it'd be extra amazing if your money was also going to support an LGBTQ+ organization. Right? Did you know you can set up your Amazon account to donate a portion of your purchases to a charity of your choice? I have mine set to donate to The Trevor Project. Just go to smile.amazon.com and choose your charity rather than shopping on the regular Amazon site. If you can, donating your time or money directly to an organization is a fantastic way to help. It's also important to shop directly from LGBTQ+ artists, creators and business owners. There are so many incredibly talented people in the community and you can affect real change on a local level. Scroll through the list below and click on any of the images to shop these cool Pride Collections. 100% of the proceeds (up to 20K) will go to The Trevor Project. A&F will donate at least $250,000 to The Trevor Project in 2018. Levi’s will donate 100% of the proceeds to the Harvey Milk Foundation and the Stonewall Community Foundation. A fantastic gay-owned brand themselves, P+R is offering 10% off when you use code ‘GIVE PRIDE’ and will match what you save with a donation to The Center, an NYC-based LGBTQ+ Community Center. Yes! HRC has their own Pride Collection. 100% of the proceeds go to the fight for equal rights around the world. 5% of the proceeds from a Pride Pack will go to The Trevor Project (up to $100,000). 100% of the proceeds will go to Athlete Ally, an organization that works to make sports a more accepting and inclusive world for LGBTQ+ individuals. Tie The Knot is an awesome organization started by Jesse Tyler Ferguson. 100% of the proceeds from their bow tie and accessory collection is donated to organizations that advocate for LGBTQ equality.